Although Blessed Pope Paul VI and Pope Francis represent different personality types, the parallels in their papacies are striking — including, at times, the way their moderate approach sometimes leaves activists on both sides of Catholic debates unhappy. 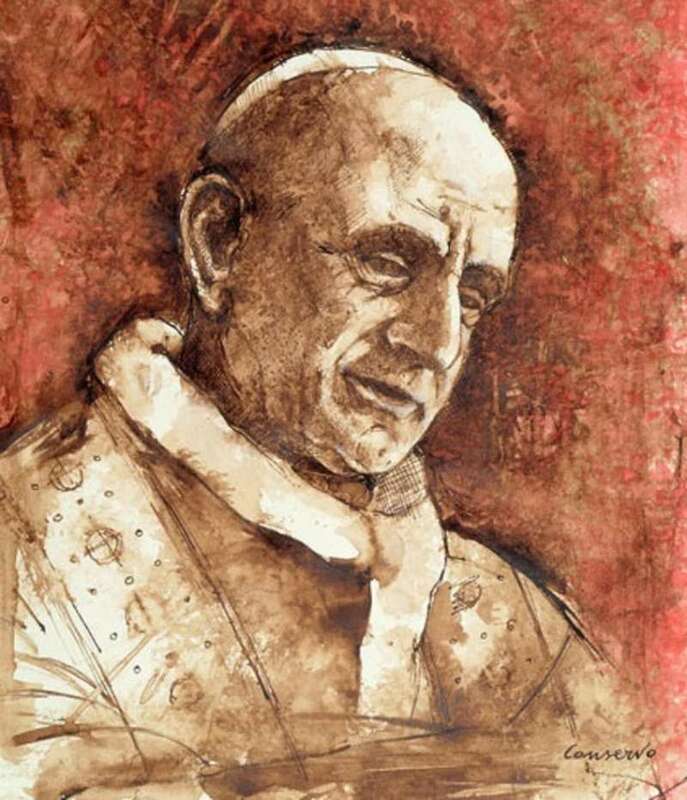 Today marks the 38th anniversary of the death of Blessed Pope Paul VI on August 6, 1978, and to mark the occasion, the news site of the Archdiocese of Milan, which was led by then-Cardinal Giovanni Battista Montini from 1954 to 1963, published a talk he gave right after the death of St. Pope John XXIII in which he predicted the election of a non-Italian pontiff. “Maybe the hour is mature for us to feel like brothers with one who isn’t of our language and our country,” he said. It didn’t happen in 1963, of course … instead, the cardinals elected the very Italian who issued that prophecy. Fifteen years later, however, Montini’s forecast was realized with the election of a Polish pope, followed by a German and now an Argentine. Pope Francis approved Paul’s beatification in October 2014, and there has been speculation that Francis might dispense with the requirement of a second miracle to declare Paul a saint, technically known as an “equipollent” canonization, as he did with John XXIII, the other pope of the Second Vatican Council (1962-65). So far that hasn’t happened, and in the meantime a miracle claim is under investigation involving the healing of a young music teacher and viola player from a brain tumor, whose father had placed a photo of his ailing son in the arms of a statue of Paul VI in Milan’s Sanctuary of Saint Mary of the Graces. If Francis does end up canonizing Paul, there would be something fitting about him being the pope to do it, because in many ways the papacies of Paul VI and Francis are eerily similar. 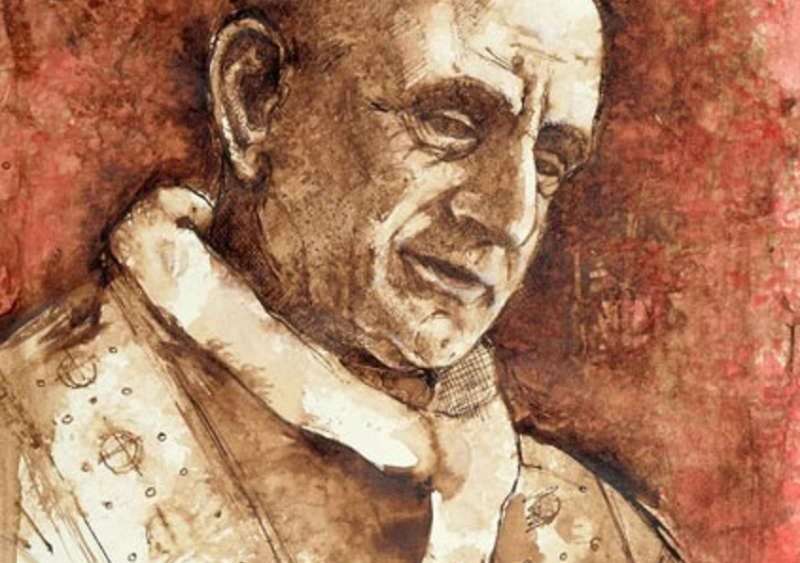 I say “papacies” rather than “popes” because in terms of personalities, Montini and Jorge Mario Bergoglio are a study in contrasts – Montini was a man of deep elegance and culture, at times a bit aloof and even ethereal, while Bergoglio, though no slouch in the culture department, is nevertheless more down-to-earth and populist.